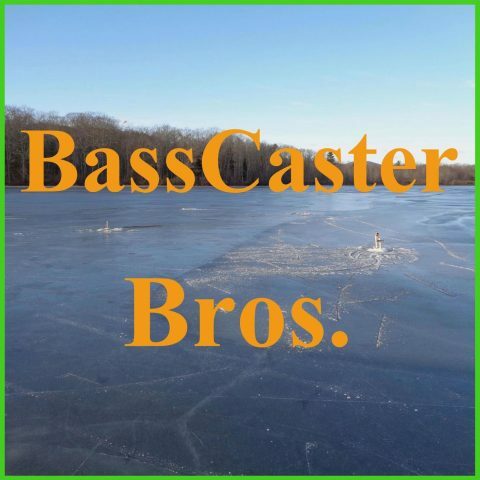 December 2014 – BassCaster Bros. This week we discuss the different ways to hook minnows and also the different situations in which you should use live or artificial bait. Episode 34: Gas, Hand or Electric? This week we talk about which auger you should get to use this ice-fishing season. Ice cleats, ice picks, rope and spud which are just a few. As were getting into the ice-fishing season ice starts to form and we start getting our tip-ups and other ice fishing equipment out. This week we talk about ice safety, we recommend 4 inches as a minimum for one person to walk out on.